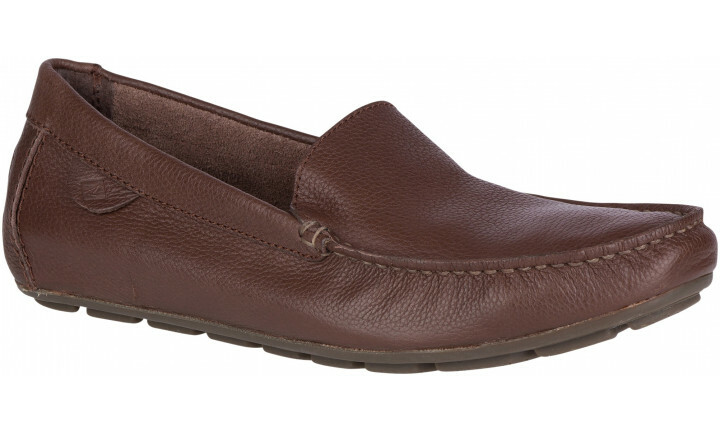 Introducing our new loafer, the Wave Driver Venetian with a premium look and feel. 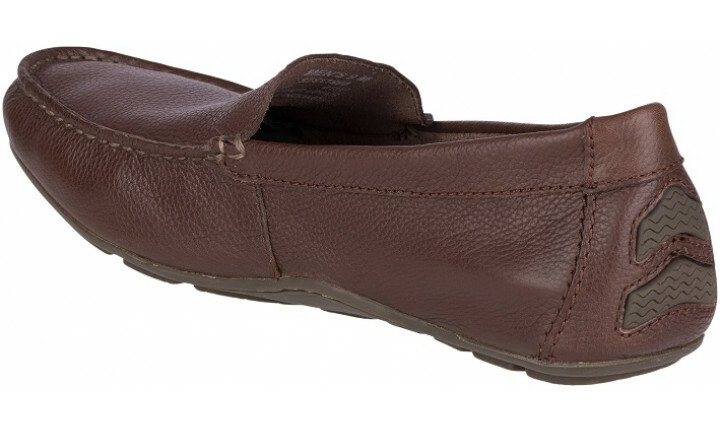 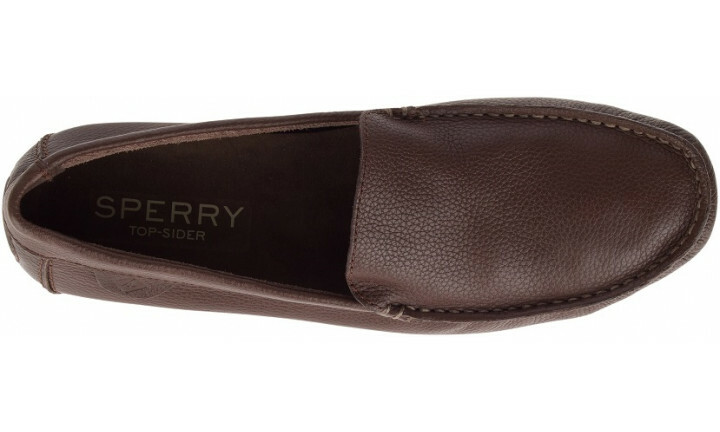 A hand-sewn leather upper features a versatile slip-on design which is both stain and water-resistant. 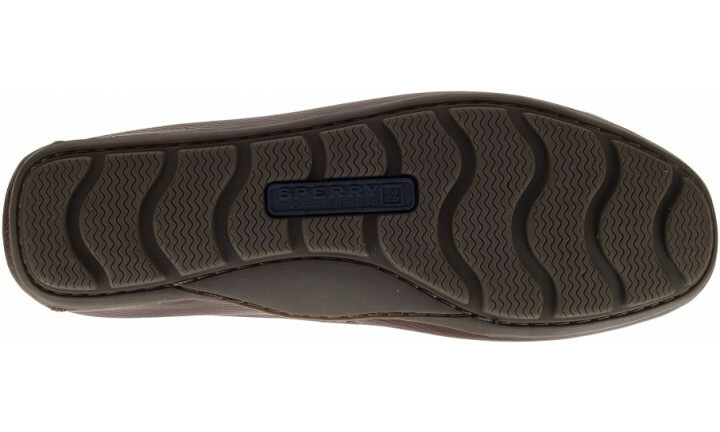 The memory foam footbed offers all-day comfort with molded Wave-Siping™ for wet and dry traction.